This should have been Namburi Sai Krishna’s happiest moment, but the look on his face in this picture shows anything but that feeling. 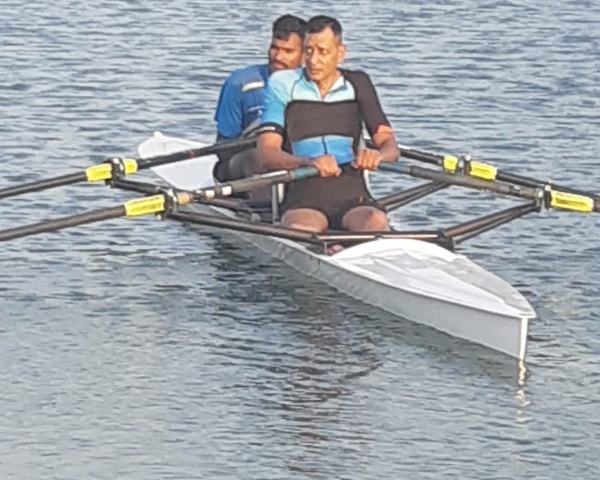 Krishna is among the Indian athletes to shine at the recently held Abu Dhabi 2019 Special Olympics World Summer Games, where the country put up its best performance ever with a haul of 368 medals. Krishna was among the stars, with silver and bronze medals in the 100-metre and 200-metre run. Krishna and his fellow team members came back to a rousing reception in Ranchi. However, the moments of celebration and triumph turned sour when he found that his bronze medal and certificate could not be found. So, while all the other para athletes posed happily with their medals and certificates, Sai Krishna was distraught and in tears. Sai Krishna, who is 19 years old, started training over seven years ago under the keen eye of coach Avtaar Singh, who attended the games as a Technical Officer in the cycling event. 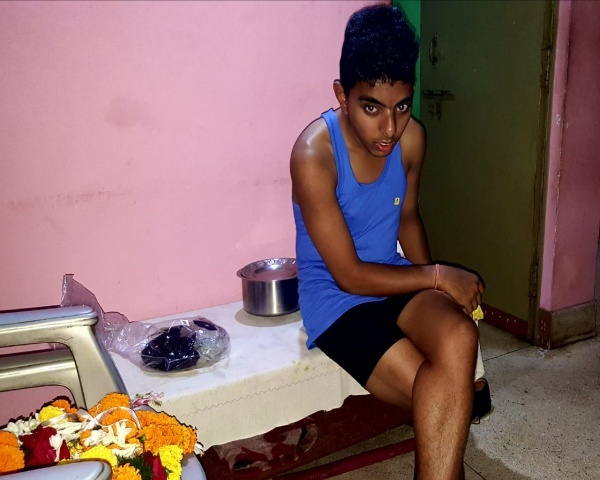 Sai Krishna shot to national fame after winning gold medals in the 400-metre and 800-metre athletic event in the Special Olympics held in Jaipur in 2018. That won him a place in the World Games. 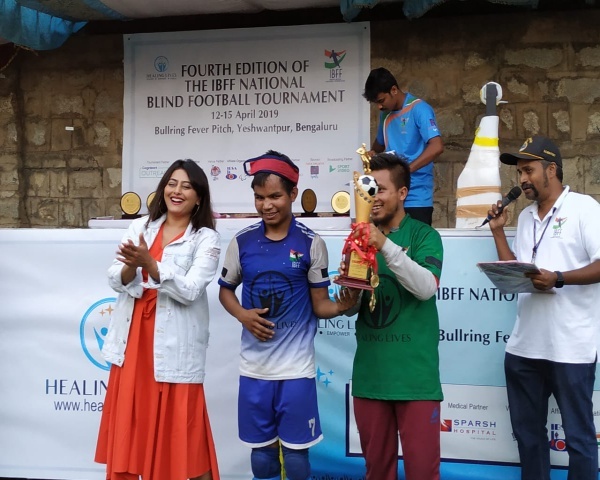 Sai Krishna followed that up with a gold in roller skating in Bareilly in 2018. “He works very hard, more than anyone else I know”, says Singh. “I have seen him push himself so hard that he reaches the point of unconsciousness. It is unfortunate and sad that this has happened to him. Maybe the medal has gone into someone else’s bag and we will pursue the matter”. The medal and certificate, points out Singh, is critical for Sai Krishna to avail of the various cash awards and benefits that state governments offer to para athletes who perform well in international events. 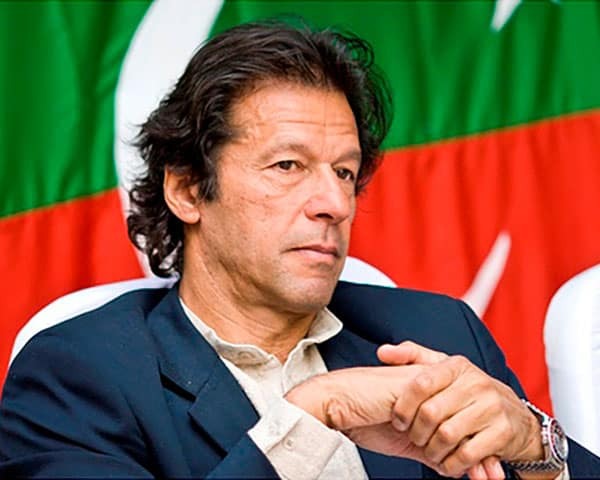 “These medals will open doors to many opportunities and awards and if he does not find the medal, those doors may be closed. He is the only child and his mother is a widow, so this is especially important”. When he is not training, Sai Krishna works as manager at the Jeevika School in Jamshedpur, which is a centre for people with intellectual disabilities. Everyone here, says Singh, is hoping that Sai Krishna will get his medal.